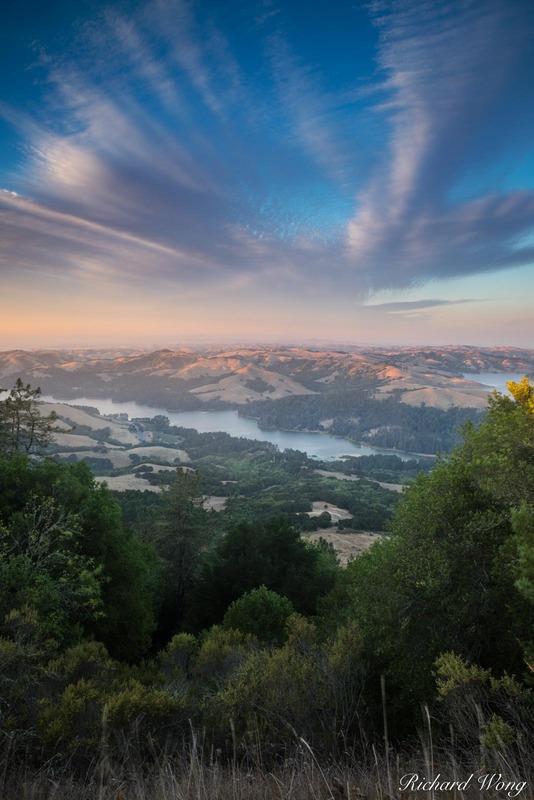 My friend, Phil, and I had initially planned on visiting Point Reyes National Seashore to photograph the Milky Way but a last minute change of plans led us to the Berkeley Hills. About a 45 minute hike in, I noticed the clouds were blowing past us at an usually fast speed. I had never seen a display quite like this. The exposure speed was 0.5 seconds which is not that long of an exposure but the speed of the clouds were still rendered as streaks. This was quite the chilly evening!